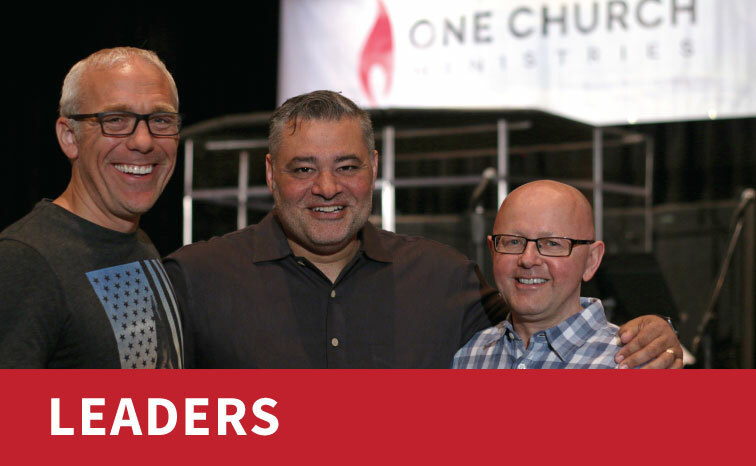 Meet the leaders of One Church Ministries who have each been acknowledged as gifted with Ephesians 4 ministries to the Church. 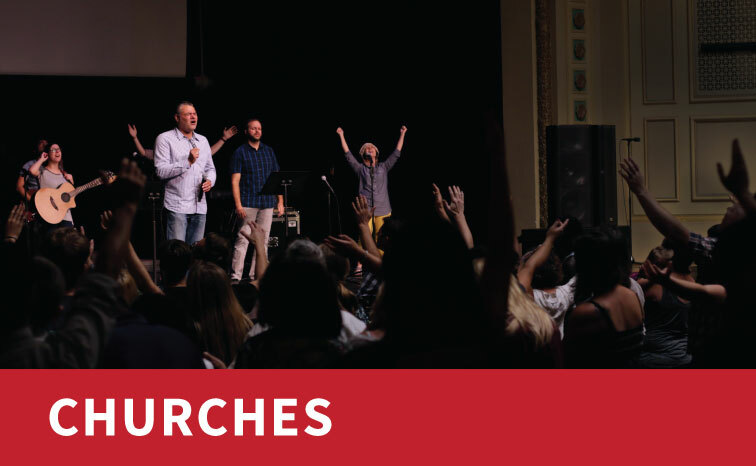 One Church Ministries serves a growing number of churches that have either been planted or established in their foundations by John Lalgee and the team that works with him. 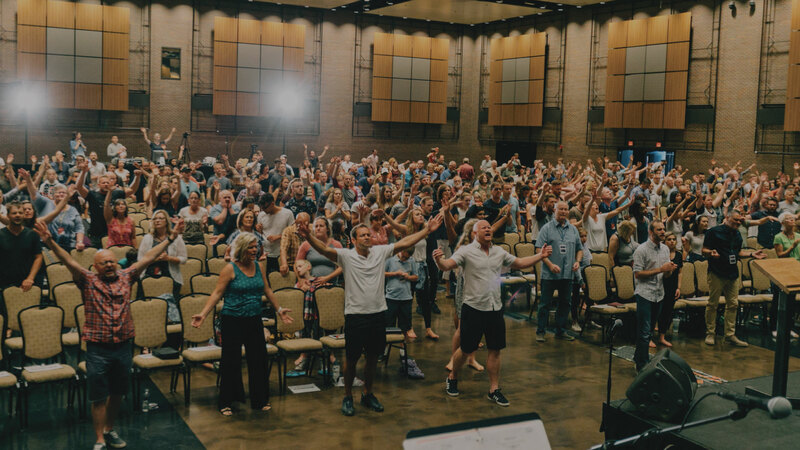 One of the ways OCM supports churches is through teachings and other resources to help establish strong foundations and cast vision according to the Word of God. 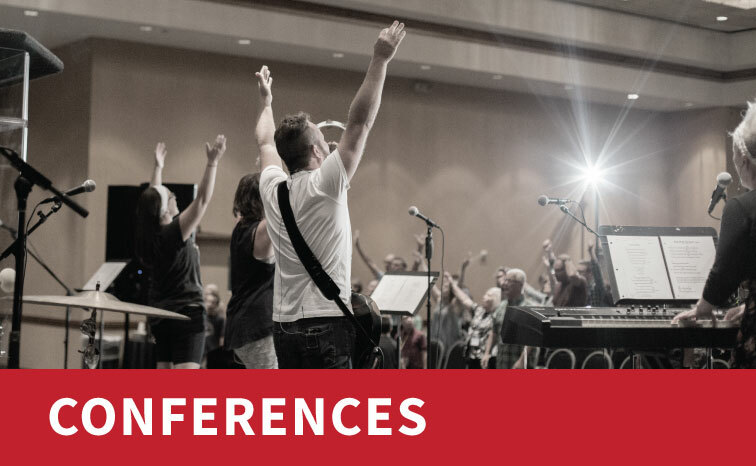 We invite you to join us for our upcoming conferences and training events. These exciting times of experiencing God’s presence in worship and the Word of God. 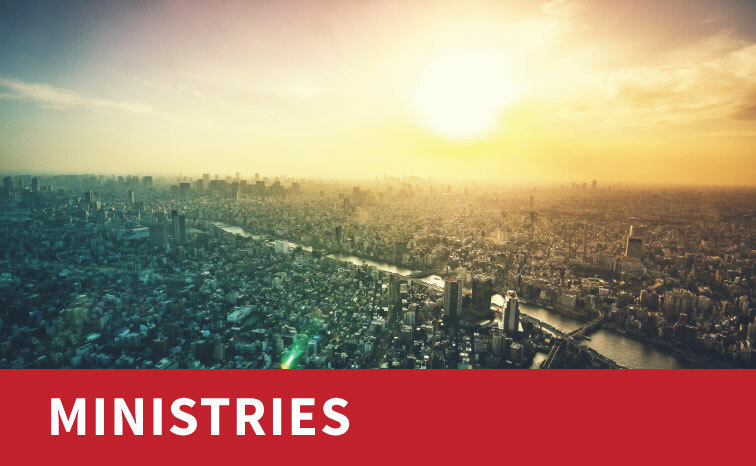 It is our passion to see this the ministry of Jesus continue to be fulfilled through his church in our day. That is why we are passionate about partnering with local and global ministries. 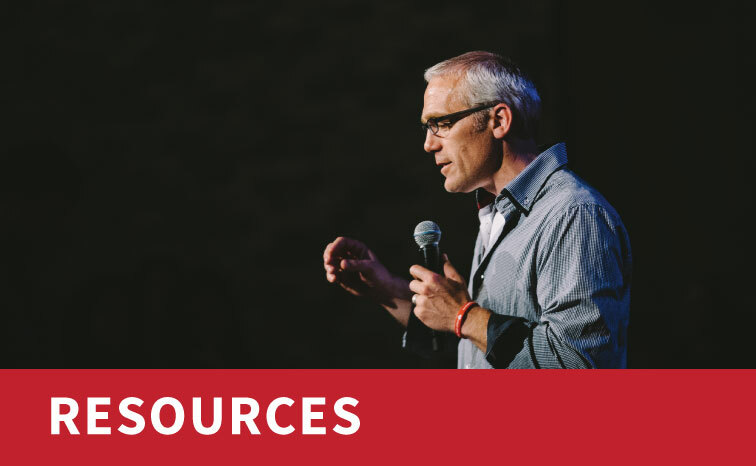 We believe leadership is essential to the future growth of the church. 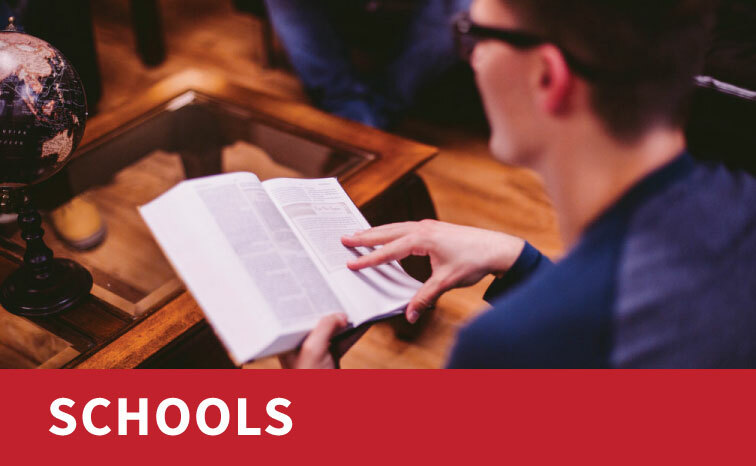 The preparation of those leaders is a crucial part of the work of One Church Ministries through our School of Worship and School of Leadership.